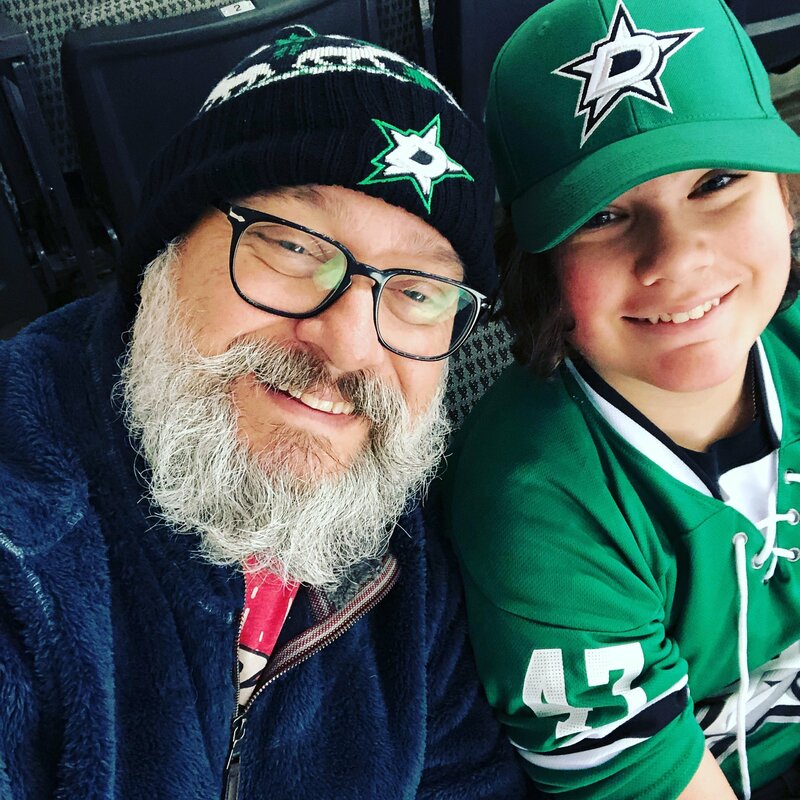 Dallas Stars vs. New Jersey Devils - NHL Feedback!! 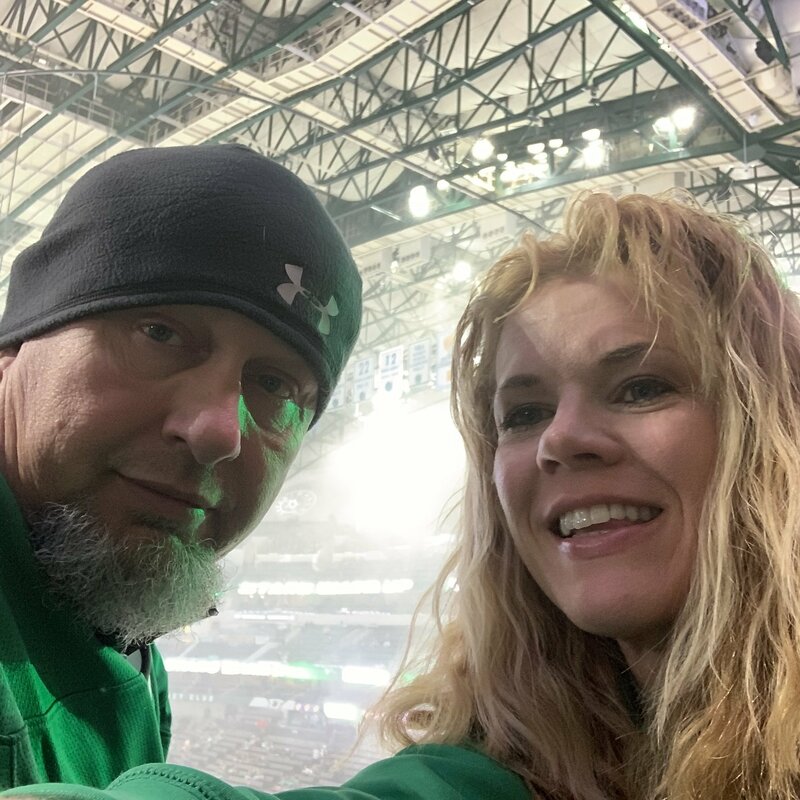 We really appreciate being able to see a game! 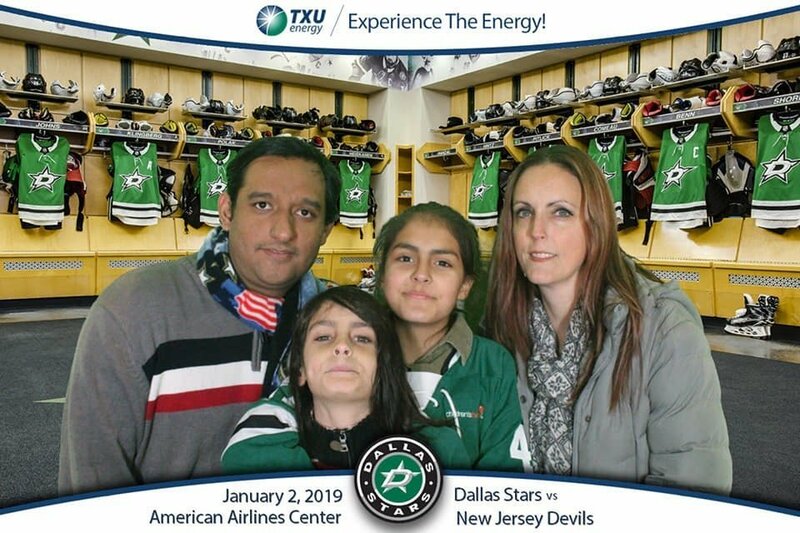 Thank you VetTix and the Dallas Stars for giving my family the opportunity to attend the Stars vs Devils game. It was a great experience. 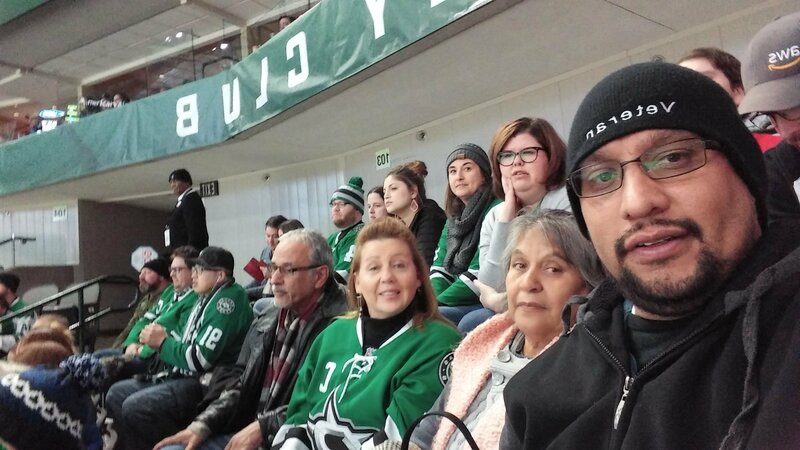 Thanks to the donors that allowed my family and I to enjoy an evening out watching the Dallas Stars win in their home town. 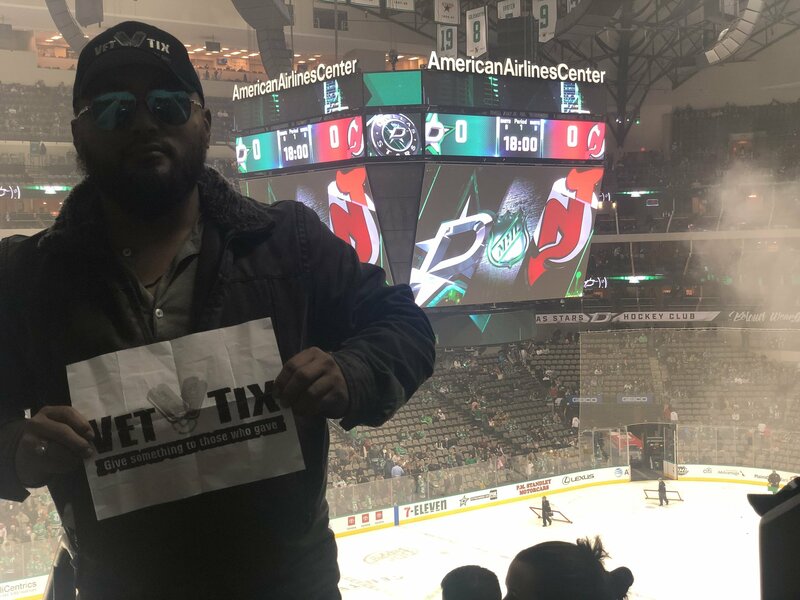 Vettix is such an incredible service I am so grateful for ya'll. Keep up the great work guys and gals! Thank you so much for generously providing tickets to us Vets! We thoroughly enjoyed the game and hope to do it again!!!! 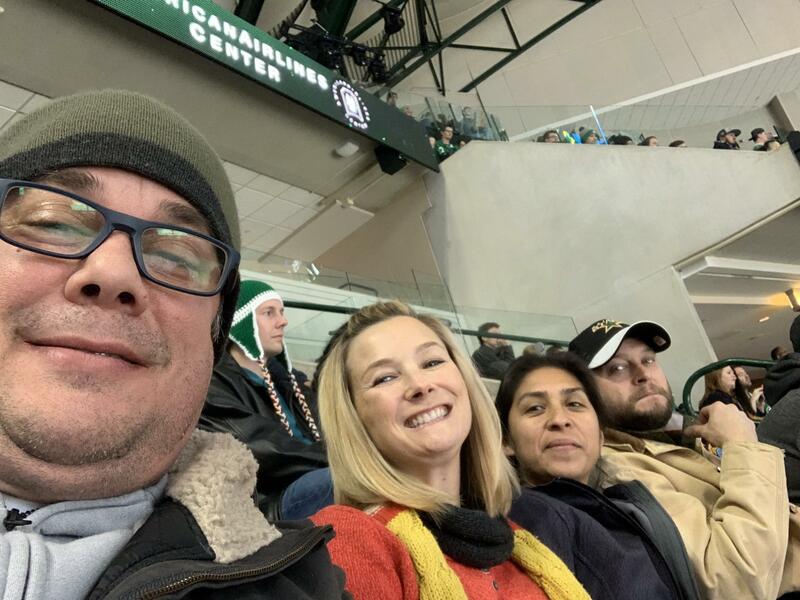 We appreciate the donors allowing us Vets to get out and enjoy local events!! Without you guys we may not ever be able to attend these events!! That was an amazing game. Action, tons of it! 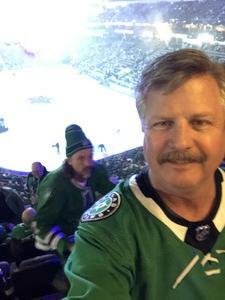 And great seats! Thank you for the great experience. 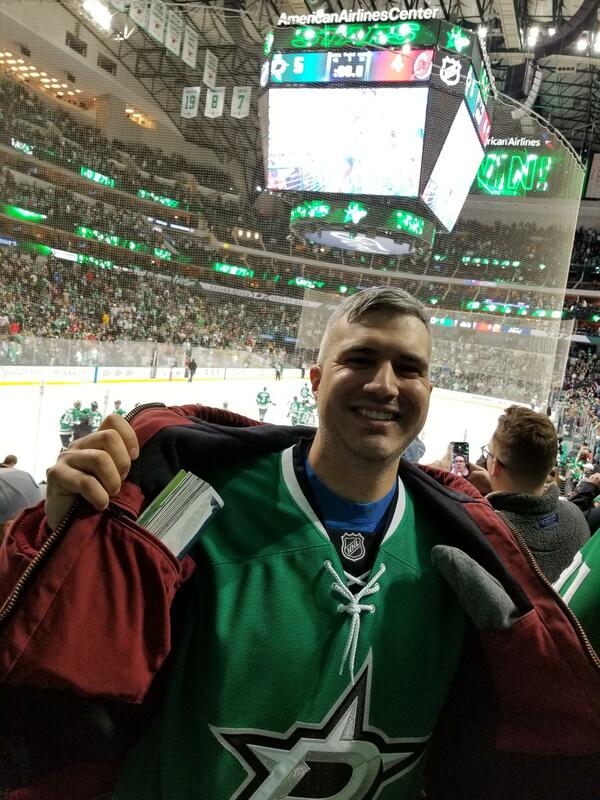 It was my first NHL game ever and I enjoyed it! 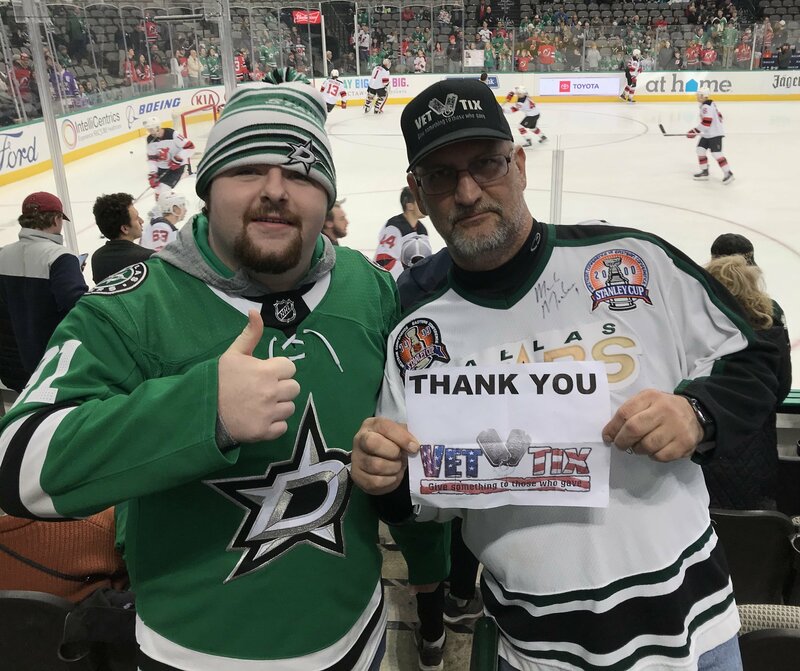 Thank you for supporting vets! 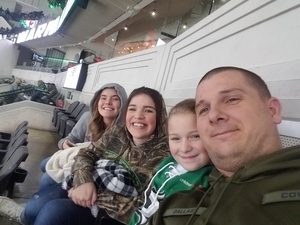 I just want to say thank you to Vet Tix, Dallas Stars, and the NHL for the tickets to the Stars vs Devils hockey game.. My family and I had a wonderful time and can't wait to attend another event. Thank you for all of your generosity! I want to say a very special thank you to the Dallas Stars and Vettix for the amazing tickets to the game against the New Jersey Devils! 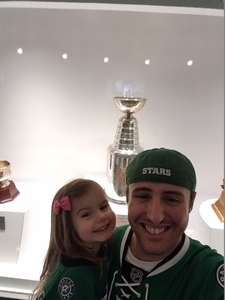 The seats were great and it made for a perfect Daddy Daughter night out! 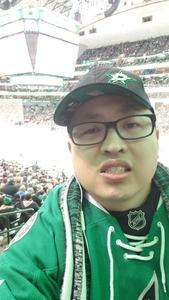 Thank you again and GO STARS!!! 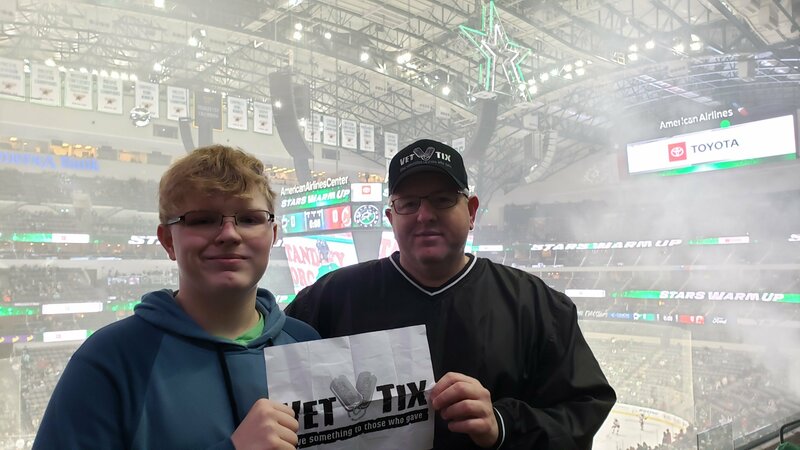 Thank you so much Vettix and donors for allowing me to get tickets to the Dallas Stars game on January 2nd against the New Jersey Devils. 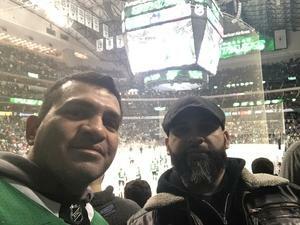 As an avid stars fan, I really appreciated the chance to go to a great game for a great price. 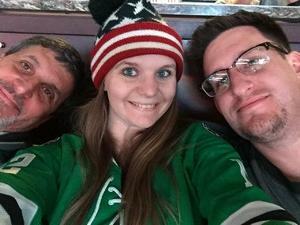 I took my boyfriend who is also a veteran, and my dad for his birthday. The seats were amazing. The stars ended up pulling out the win 5-4. A stick went over the glass, and there was some good rough housing. I cannot thank you enough. 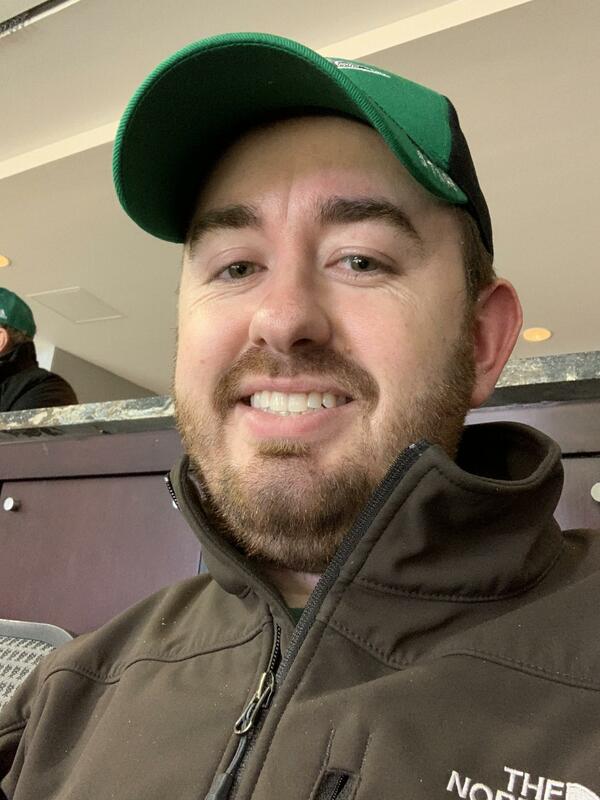 Thanks for the awesome seats. 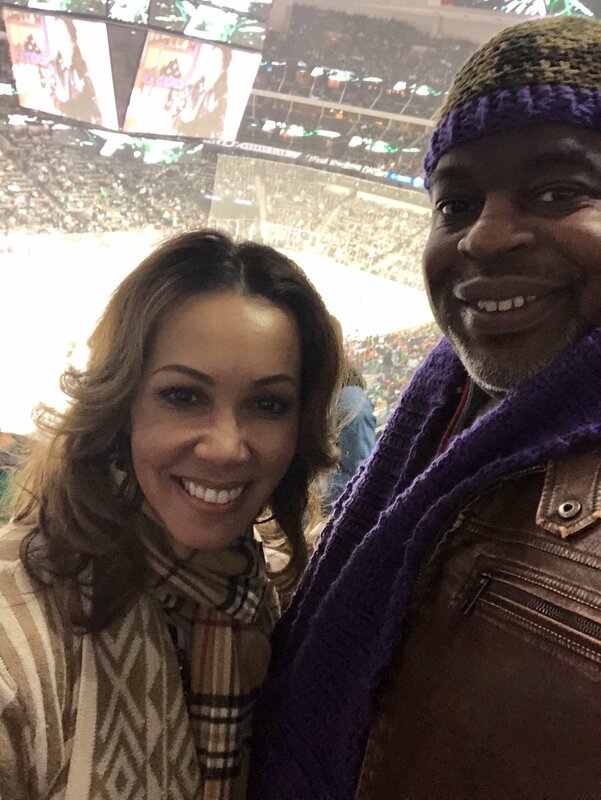 It was definitely a treat to see the Stars. It was a great experience as a first time trip. 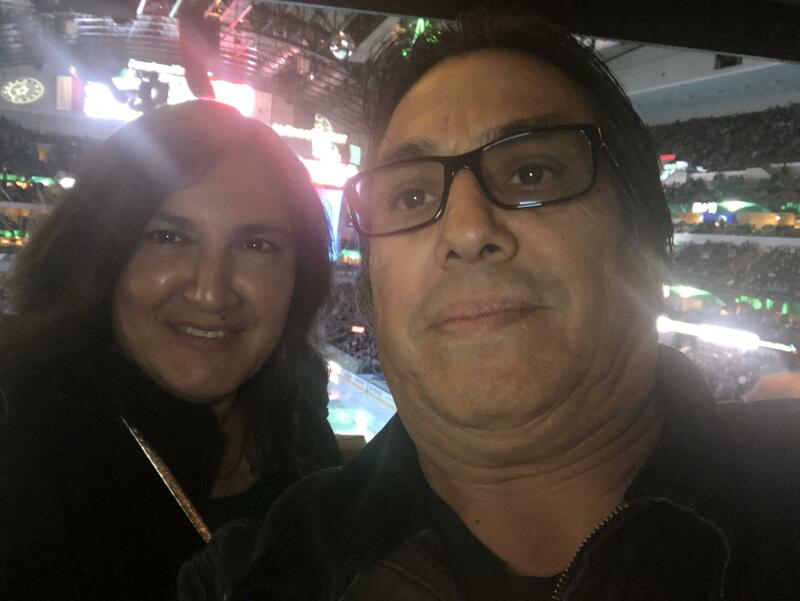 Had a great time at the game thank you. 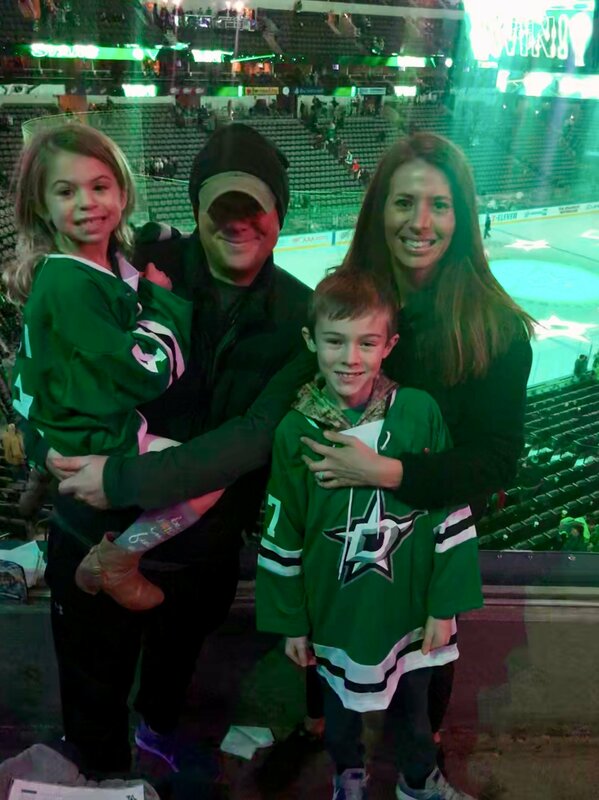 Thank you for making it a memorable night for my family and I! Wow! 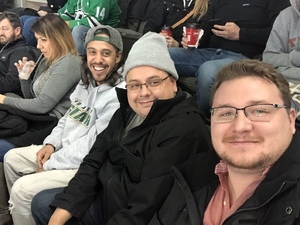 This game was amazing and so much fun! It was kids jersey giveaway night so they were all smiles to wear their new jersies and cheer on the team! 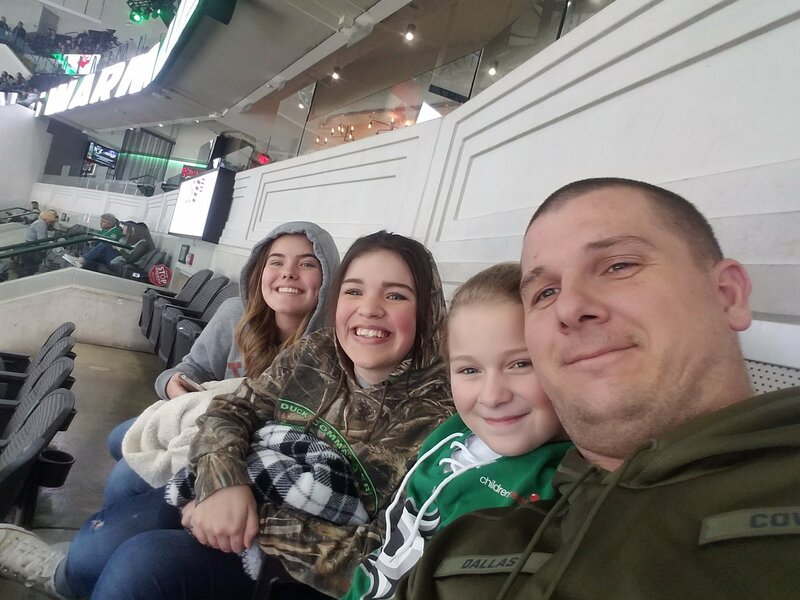 We truly appreciate the tickets and the opportunity to make memories with our kids. Thank you so much again! Thank you for allowing to arch such a fabulous game! Great seats! Great game! 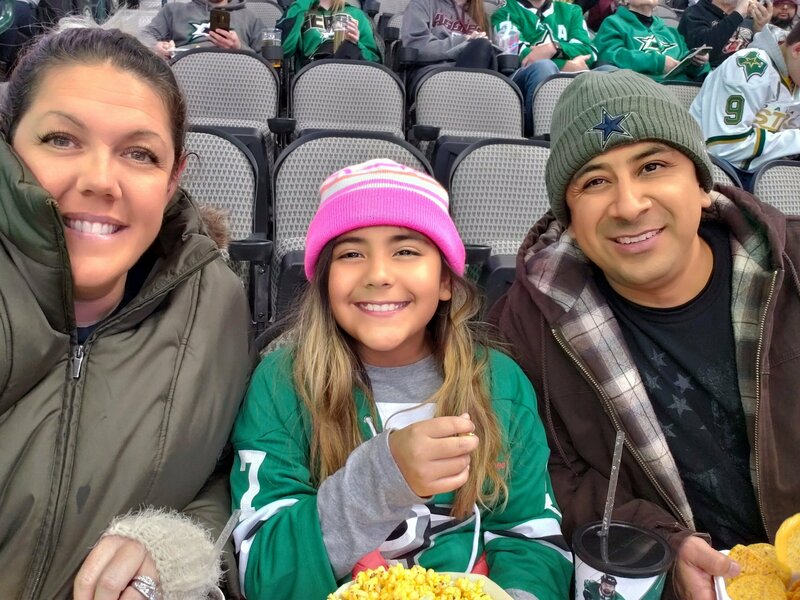 Thank you so much to the Dallas Stars for awesome seats to our first ever hockey game! 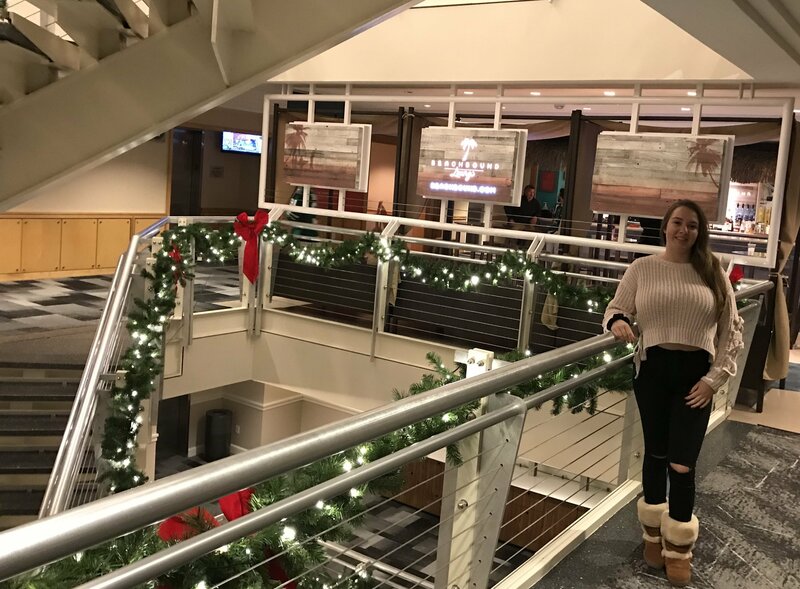 We had such a great time and can't wait to go to another one! Thank you for donating tickets to give such great opportunities to us veterans! My family and I appreciate you! 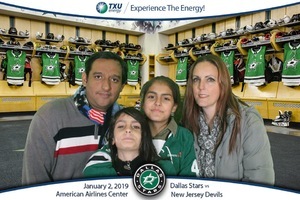 Family had a Great night watching the Dallas Stars. Thanks to you I got to see one of the most exciting hockey games ever! I would have never gone without this opportunity! Thank you for your love, kindness, & generosity for supporting Vettix. This is an organization who gives back to our nations warriors & their families in an exceptional way. 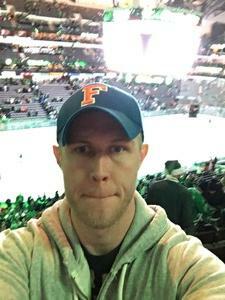 I appreciate greatly for what you do, thanks again! Great game! Stars win! 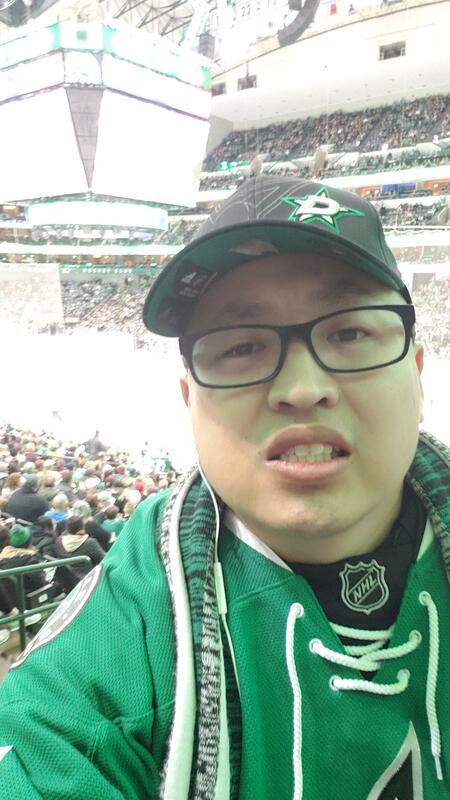 Thank you Dallas Stars -NHL. 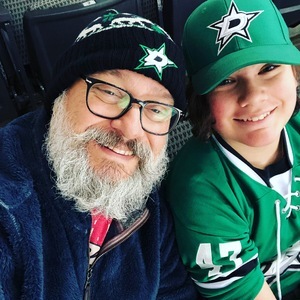 Thank you so much for another fantastic evening with my son and the Dallas Stars! It is truly appreciated! Such a fun game to attend! Thanks!!! 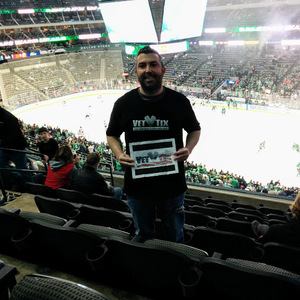 Thank you Dallas Stars so much for supporting us veterans! These are great experiences that will stay with us.